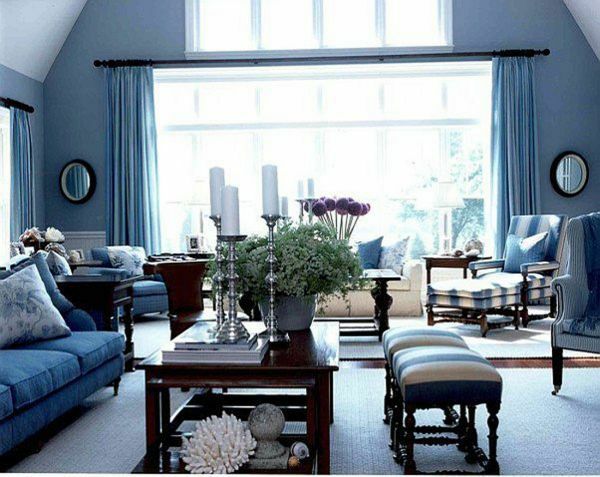 Blue living room ideas. 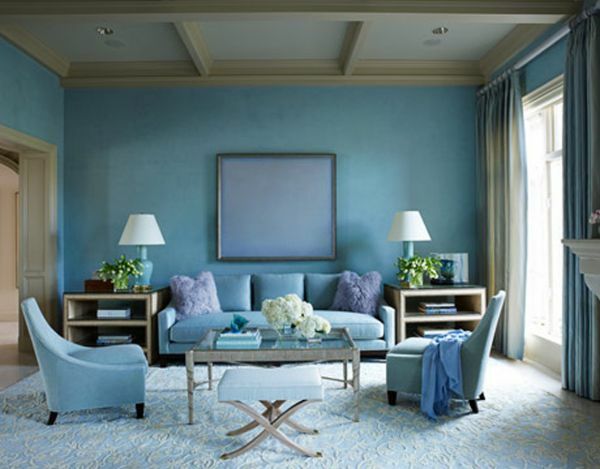 Blue is a popular paint color for living rooms and can work with many decors. 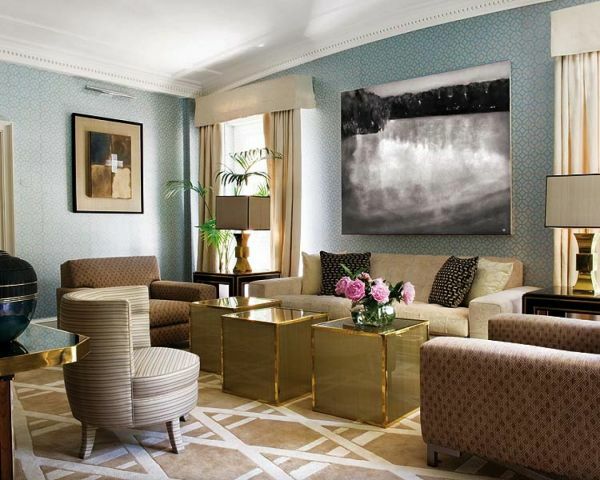 Theseblue living room ideas are sure to inspire you. Blue Living Room Ideas. Blue living room with white arches. 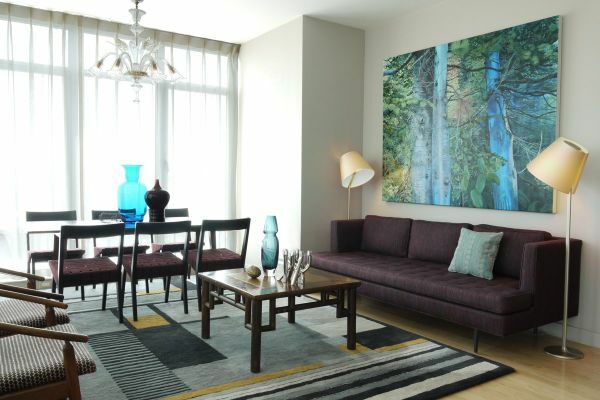 Living room with blue palette. Powderblue living room. Living room with navy blue walls. Living room with soft blue walls. Blue living room with yellow accents. Map wall covering and blue carpet.